Danbom Engineering is pleased to announce the release of our new website, designed with a fresh new look and user-friendly navigation. Our site is fully responsive, and updated with the latest information, products, and services. 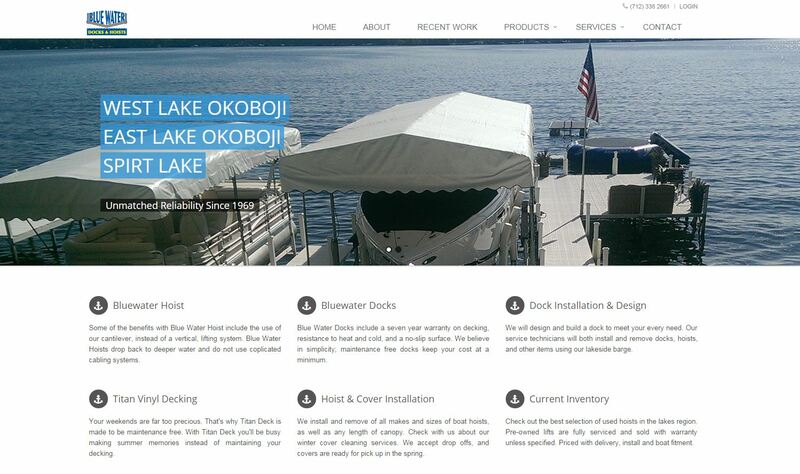 The updated product pages contain information regarding our hoist and dock specifications, accessories, and current inventory. For the design and development of our new website we partnered with kodello who helped us strengthen our web presence to better serve our customers.